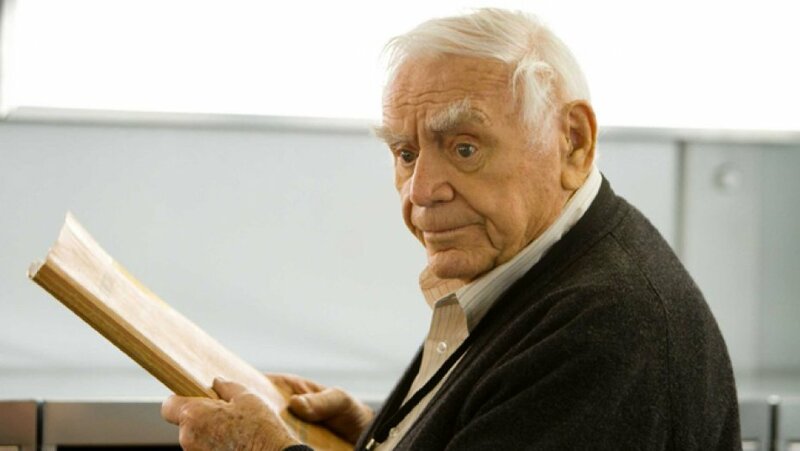 In the movie “Red” there is a scene where a character visits the CIA archives. The archivist (Ernest Borgnine) presents him with a cardboard folder filled with heavily censored documents. It is possible that this was intended to convey how old the files of interest were. It does, however, suggest the interesting possibility that some files are of such a high level of secrecy that they are not put on computer, even on stand-alone systems. I will call these RED (Restricted External Documentation) files, although different agencies and organisations will doubtless have other designations or acronyms. A GM should feel free to invent a better or different term if they wish to obfuscate from the players the true nature of the file they may be after. Not all RED files will be an old jacket filled with papers. Some may be of more recent manufacture, their distinguishing feature being the use of a format not compatible with common computer storage media. Microfilm. Microfilms may be available in a number of formats including 35mm, 16mm, or some deliberately unique or rare format. Microfilm may be in either cassette or spool format. Aside from the problems of locating and stealing a microfilm the TS-era character will have to locate/create a compatible projector or viewer. Microfiche. 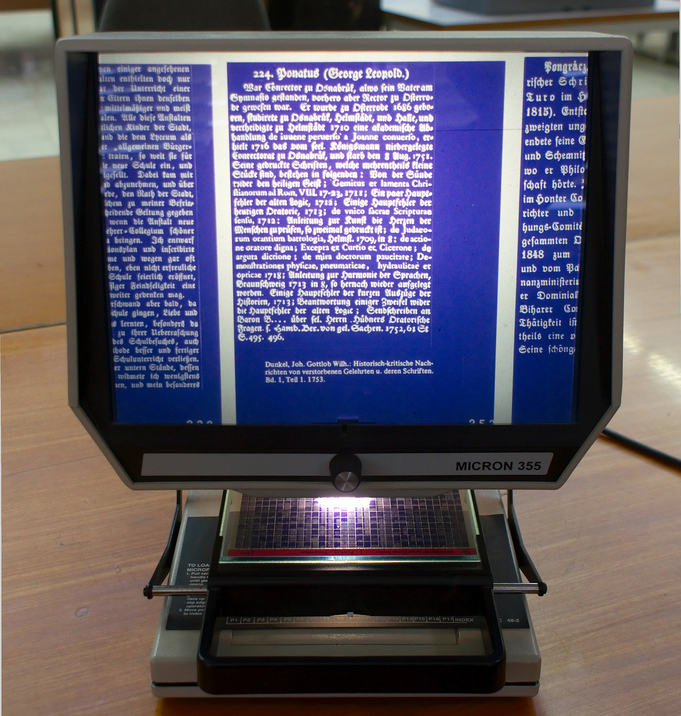 A microfiche is a transparent sheet upon which is reduced images of pages of text. It can be treated like a sheet of paper in that envelopes of them may be included in file jackets or stored in ring binders. A microfiche reader holds the microfiche between two pieces of grass and projects an image of part of the sheet on a screen. Microfiche viewers were once commonplace in libraries but by 2100 are likely to be very rare outside RED sections. Aperture cards. Aperture cards are a Hollerith (punched) card with a rectangle of microfilm included. These are used to store images or short documents. The Hollerith component allows for large numbers of files to be sorted or collated with relative ease. RED facilities that use aperture cards will obviously include machinery for handling Hollerith cards. Such machines are little more than a historic curiosity in the rest of the TS-verse. Whilst some RED files may resemble 20th century microform formats or paper pages the actual materials used may be more modern and less susceptible to degradation. Acquiring RED files may involve other obstacles for characters. As well as being in very secure facilities in the first place RED files may include features to prevent them being removed. A possible system might be microscopic antennae embedded in the very matrix of the paper or film. This is an obvious evolution of the system used in many libraries and retail shops to prevent theft. When the antennae return a signal transmitted by security scanners an alert will be issued. Similar systems may induce the self-destruction of files if they are moved too far from their authorized location.